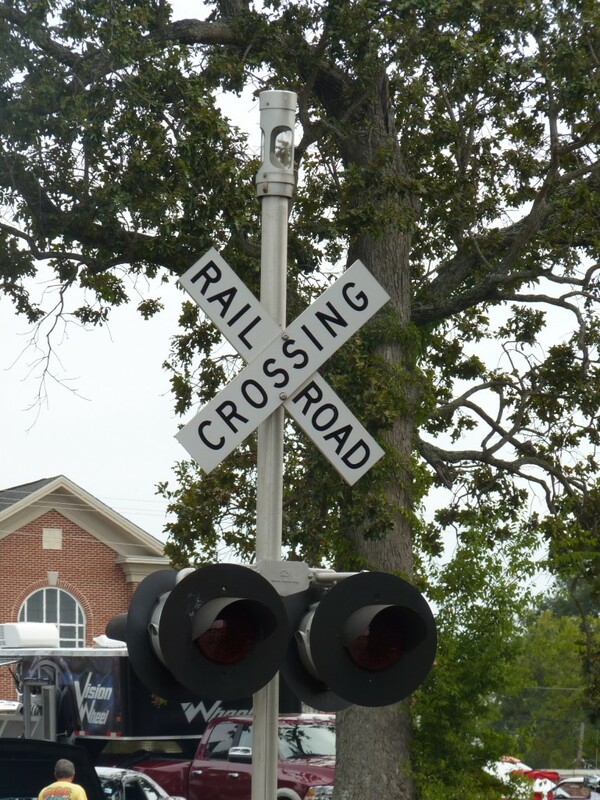 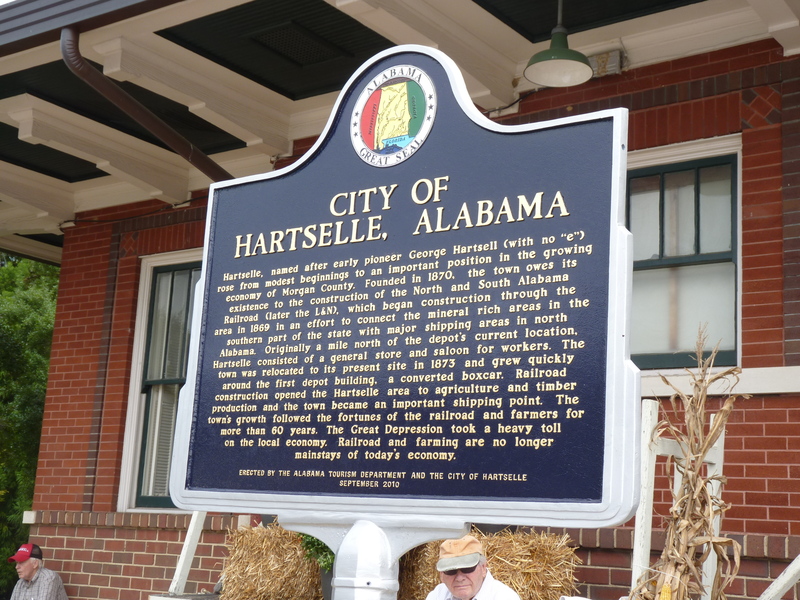 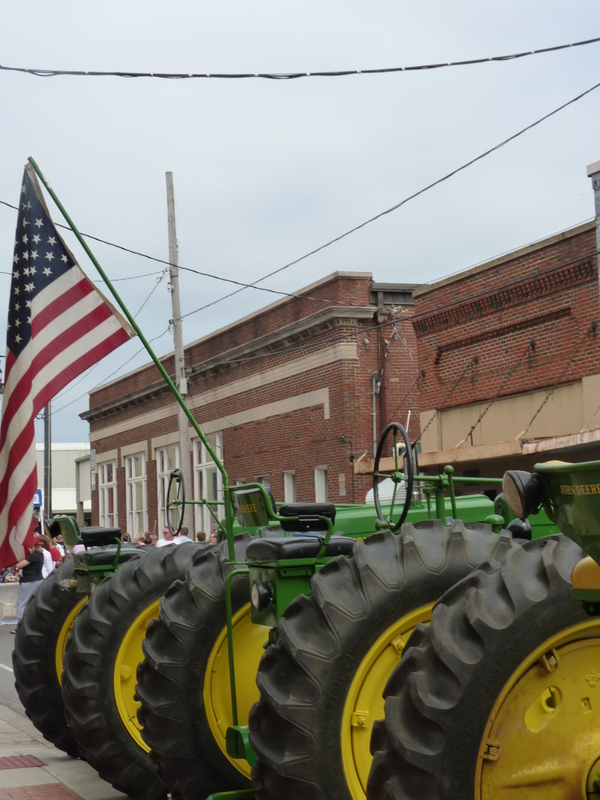 A tribute to the history of the railroad and its contribution to the growth and development of Hartselle, Depot Days is a much-anticipated event in our town. 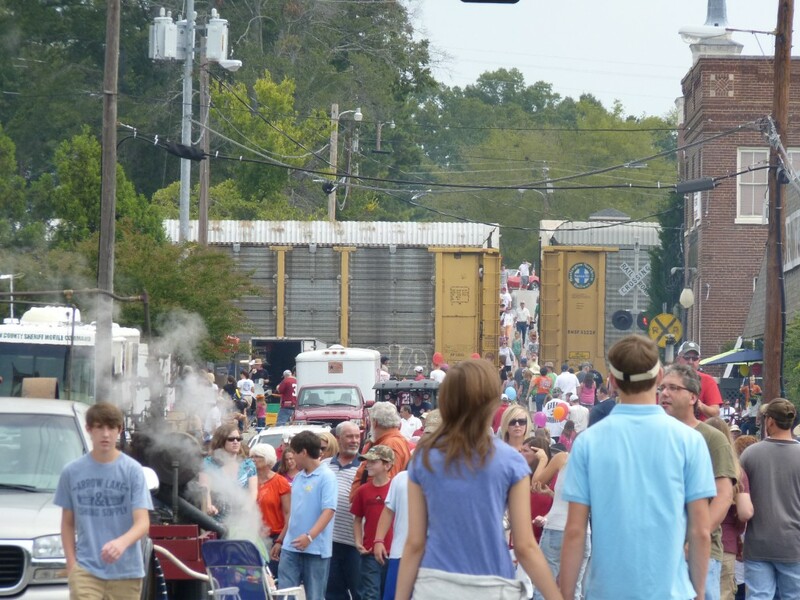 Each September, hundreds come from all over north Alabama to participate in this free family-friendly festival. 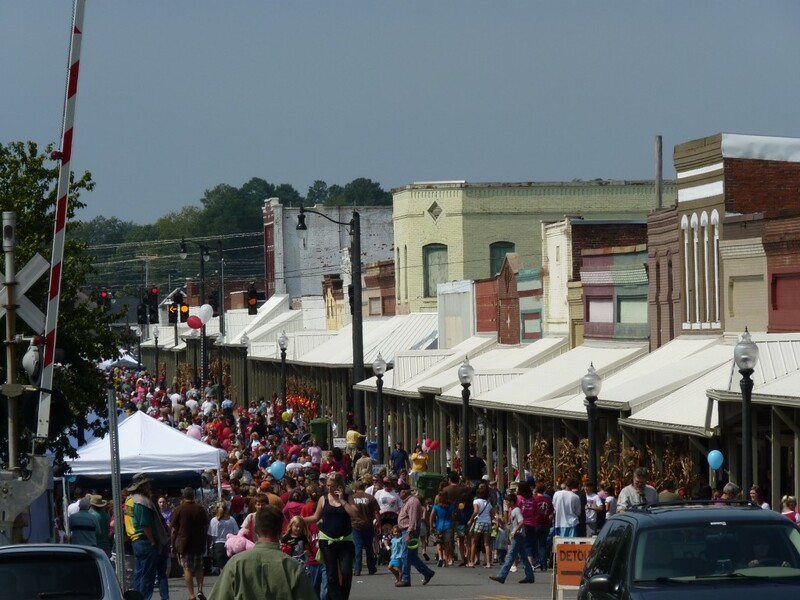 Downtown Hartselle is charming on any day, but never more so that during Depot Days when main street is closed to traffic and small town families come out to play. 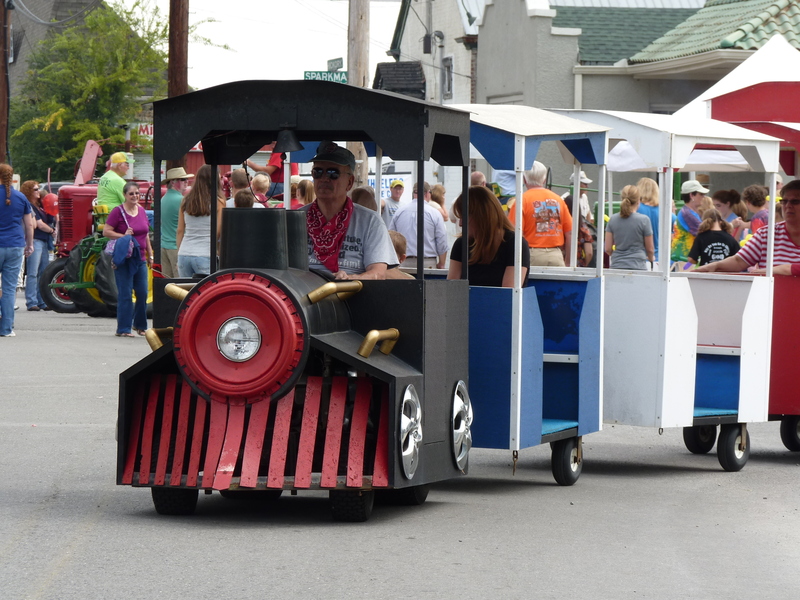 The trains that usually annoy us locals on our daily commute instead add a sense of nostalgia and whimsy during this one day of the year. 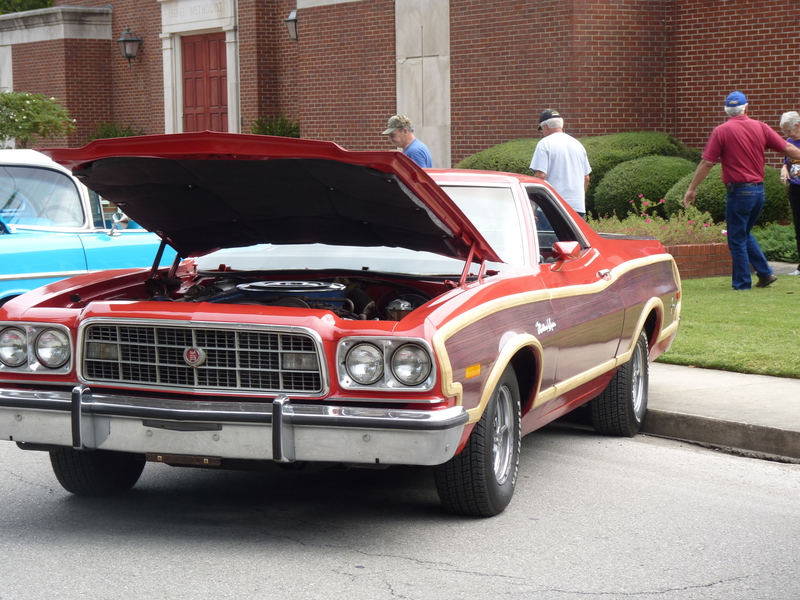 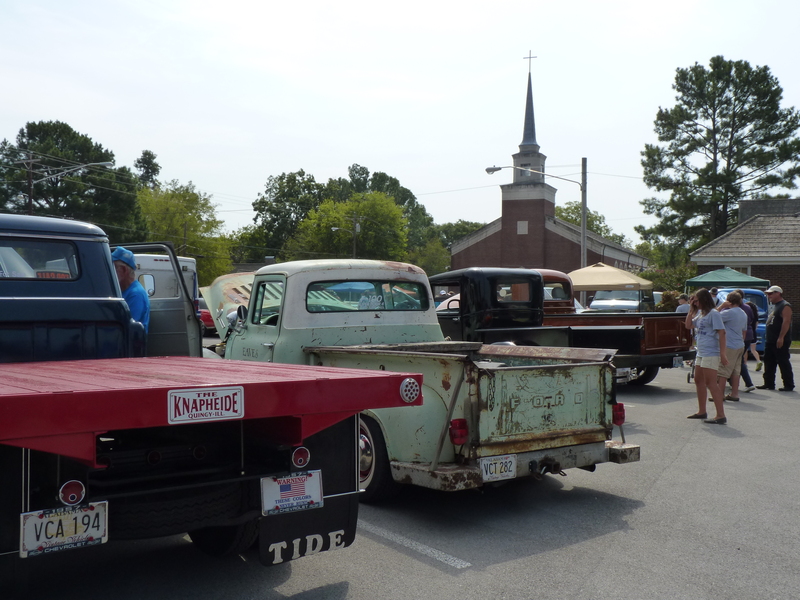 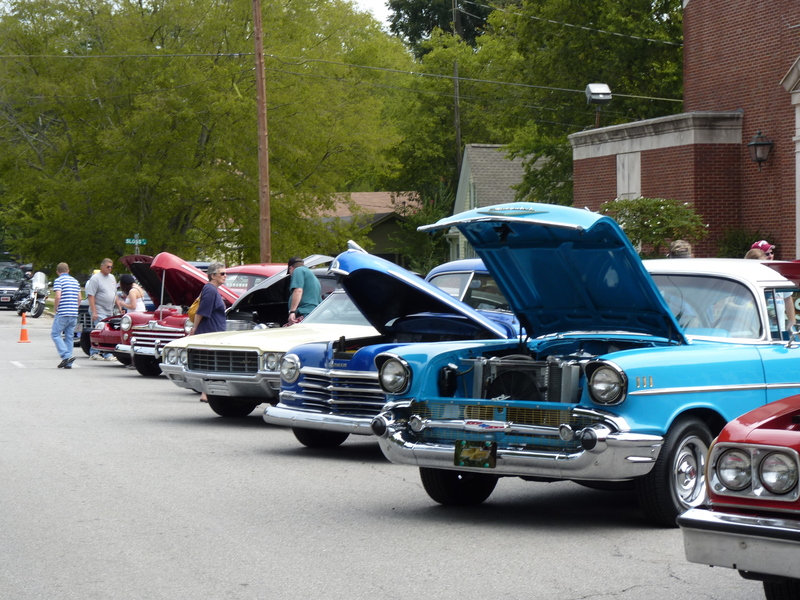 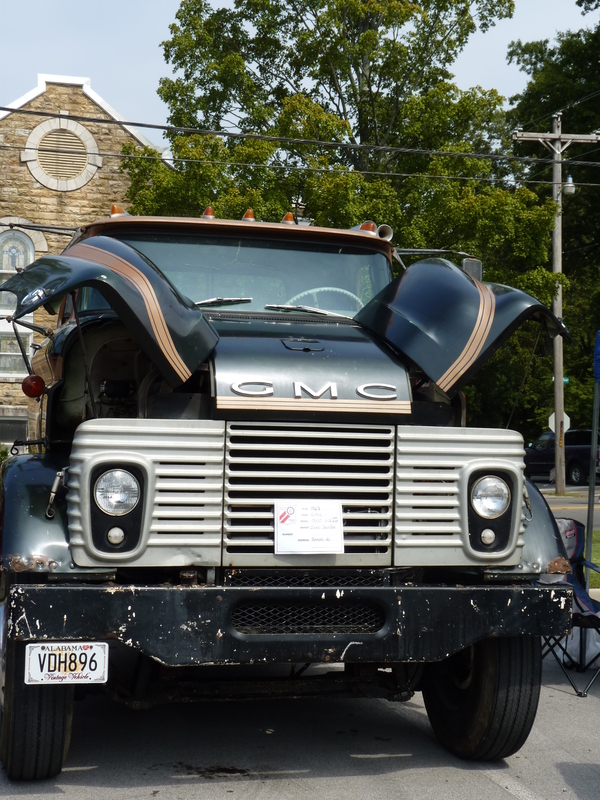 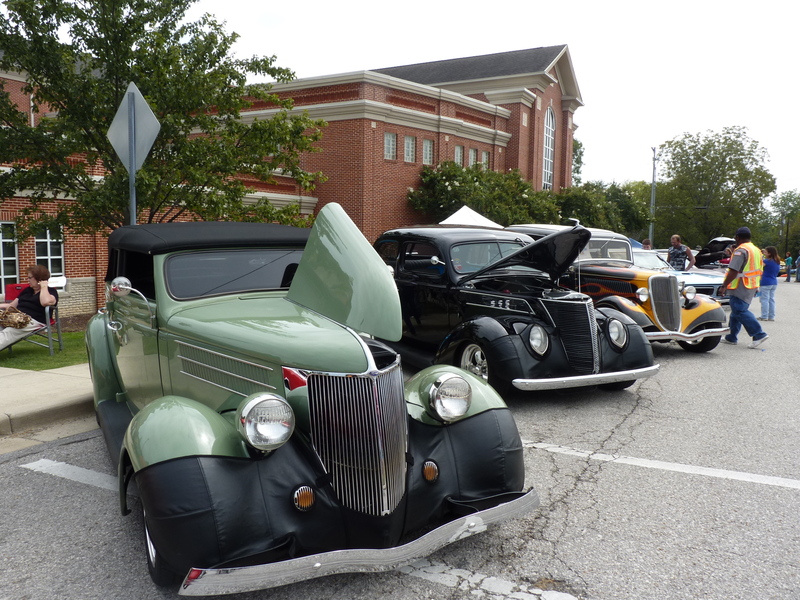 Hubs most enjoyed the car, truck & motorcycle show as well as the Antique Tractor & Gasoline Engine Show. 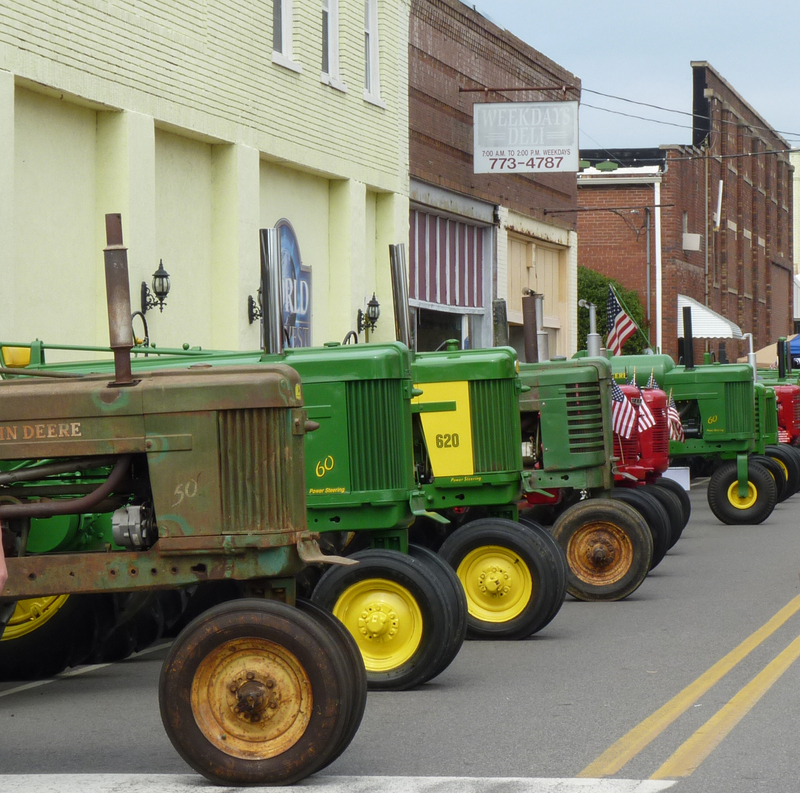 There was even a tractor race! 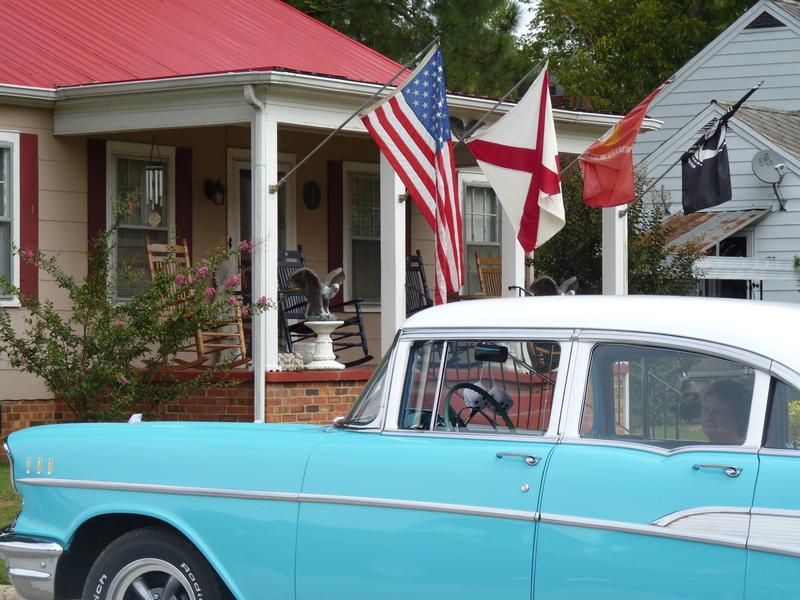 Sweet T enjoyed walking and strolling around since there was so much to see. 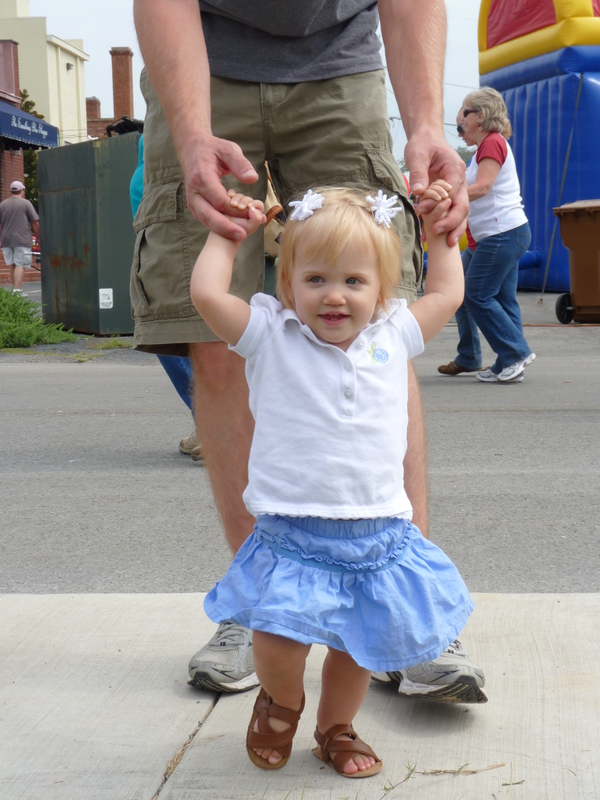 She got a free balloon animal and I bought her a hair bow at one of the craft booths. 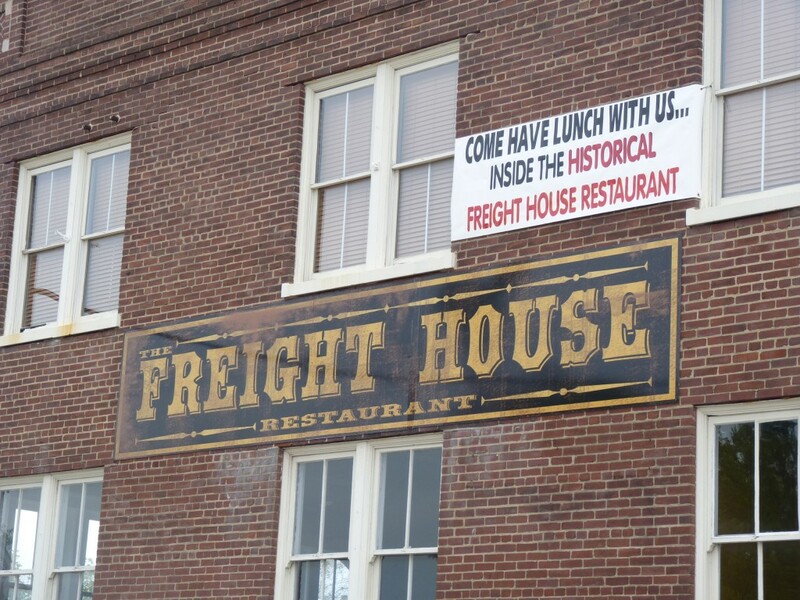 I’ve been meaning to eat at The Freight House since we moved here nearly two years ago but have yet to try it. 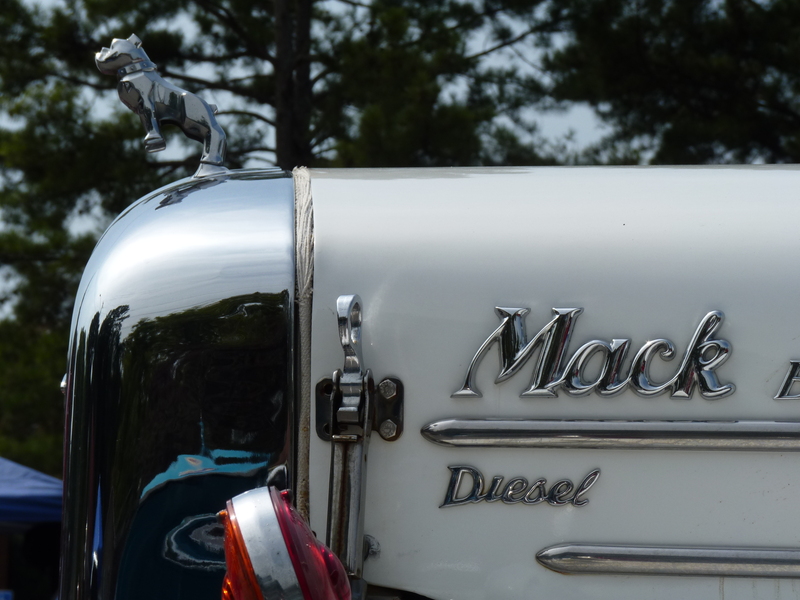 It’s on my to do and to blog list! 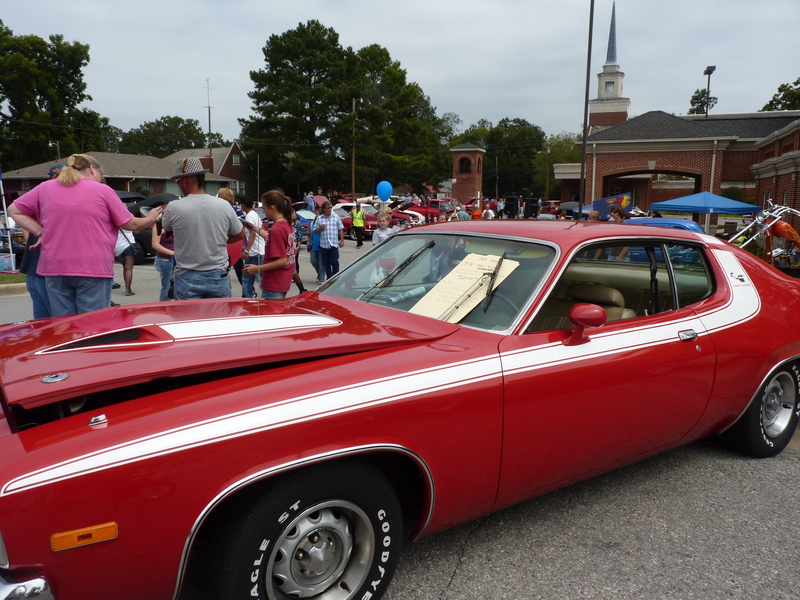 Live music, a karaoke contest, and a 5K race with 1 mile fun run were a few of the other highlights of the day. 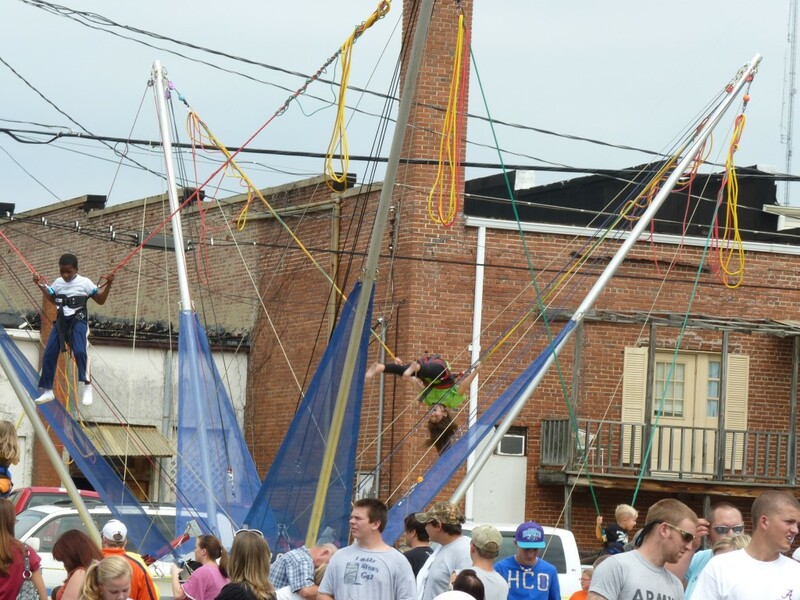 This year’s festival was especially enjoyable due to the milder temperatures. 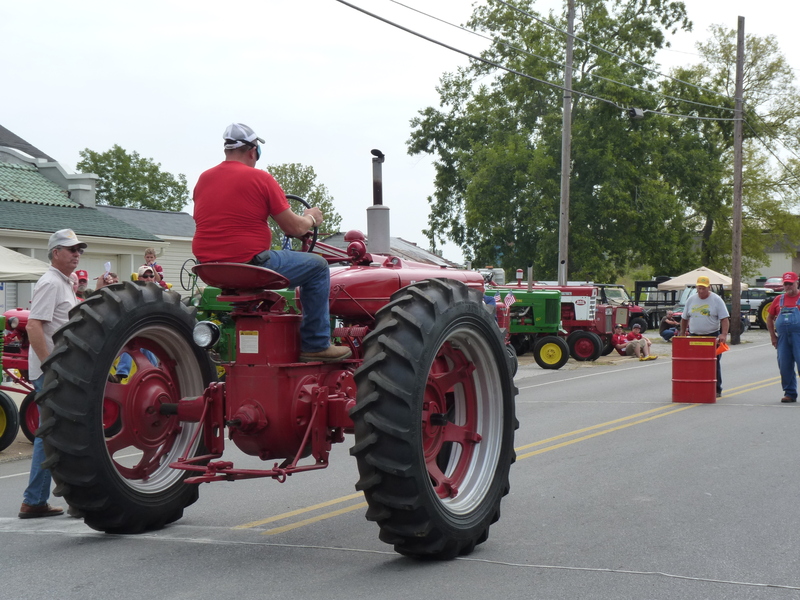 With a high of only 80 compared to last year’s 90, we were able to enjoy the festivities for longer. 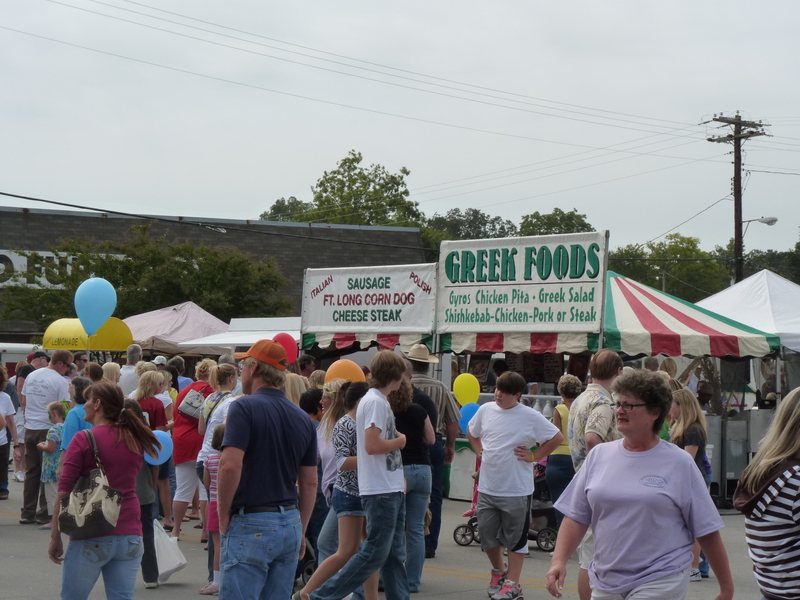 Next year’s Depot Days Festival is scheduled for September 15, 2012. 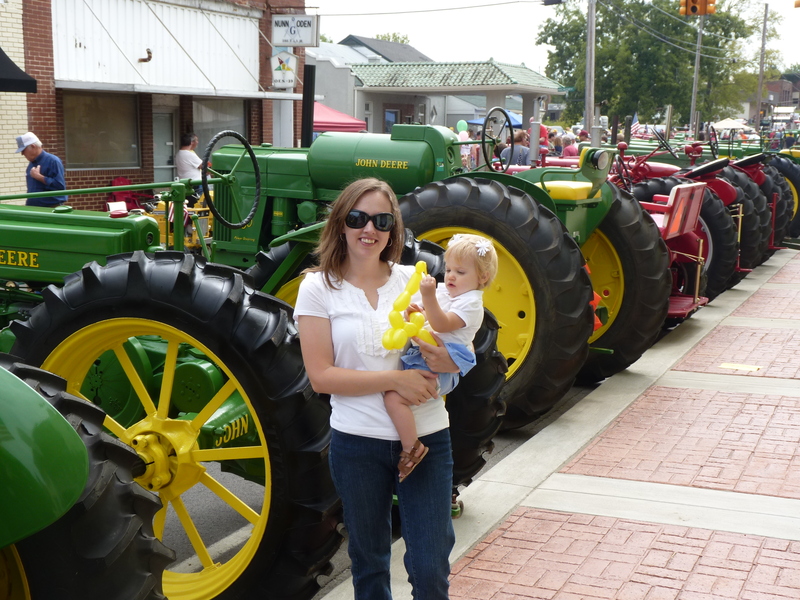 Please join us if you are looking for wholesome family fun and a sampling of Southern culture.